Oh my there are so many really beautiful printables out there for Christmas time. 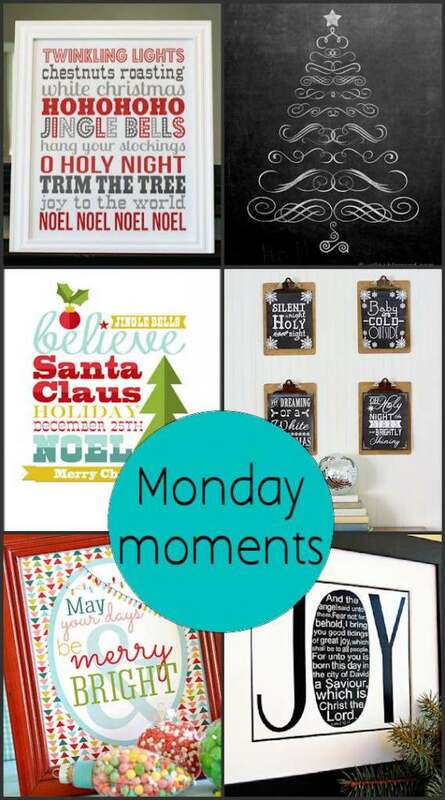 I LOVE printables and they can really make an empty space in your home so decorated. It was so hard to just choose 4 today, so, I choose 6 this time. Tammy, Thank you for the printable. They look very nice. Had trouble finding the ones on The Cottage Market tho. Something must have happened in cyber space or I’m doing something wrong. Hi Cyndee. I clicked on the all the links to the printables and they seemed to work for me. I don’t have anything by Cottage Market on the post? Maybe I’m missing something. Tammy, I just checked this out. When I clicked on “song printables” on your post, it directed me to Shabby Creek. On her post, she mentioned Cottage Market and that’s where I had the trouble seeing the song printables. So, your post is fantastic. Sorry for the confusion. Wink! Okay. I’ll try that! Thanks!